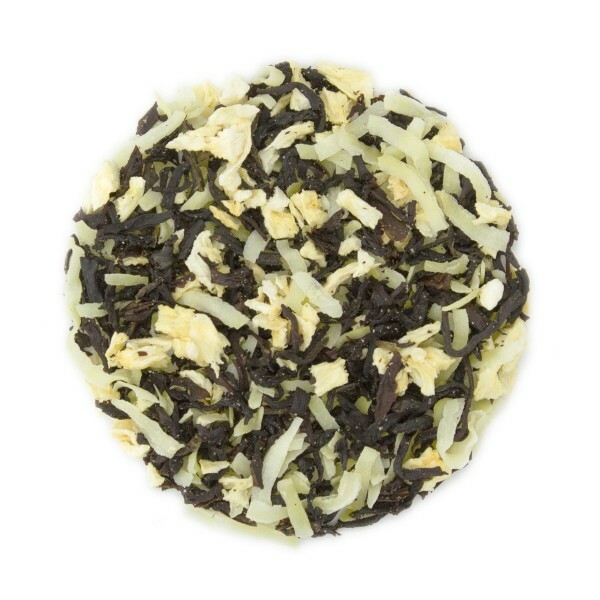 A brisk black tea with tropical notes of sweet pineapple and creamy coconut. 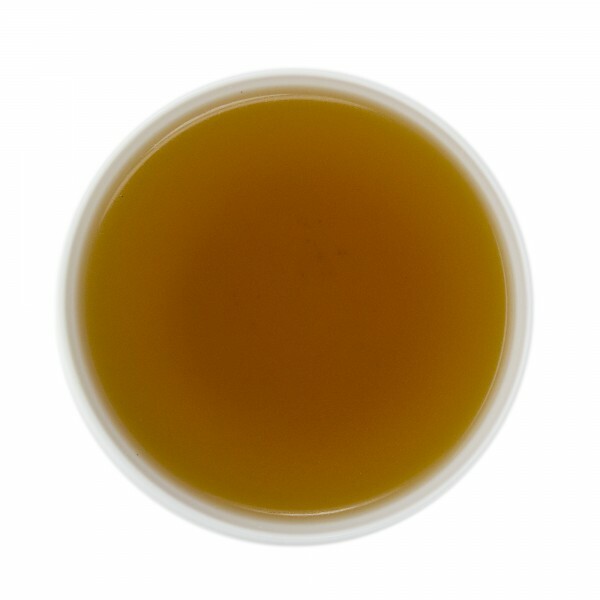 This refreshing combination of brisk black teas, sweet, succulent pineapple, and creamy coconut are the perfect tropical excursion. Just as delicious over ice.